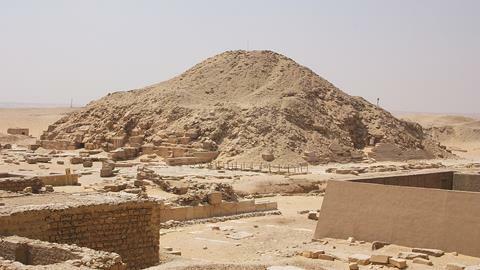 A solidified white mass found in a broken jar in an Egyptian tomb dating back more than 3000 years turned out to be the most mature cheese ever found. 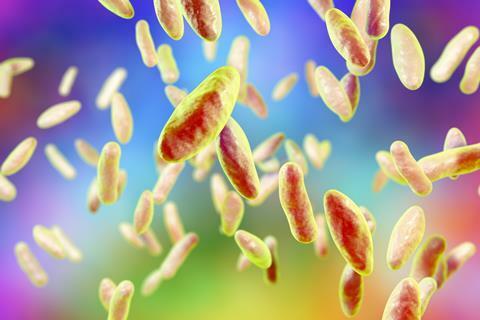 Protein analysis revealed that it was contaminated with Brucella melitensis, a highly infectious bacterium causing a flu-like disease. 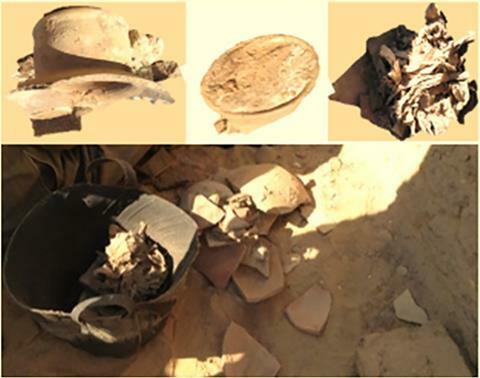 The jar and its cheesy contents were found while excavating the tomb of Ptahmes, a high ranking official under pharaoh Seti I and Ramesses the Great in 13th century BC. Lost under the sands for the last 125 years, the tomb was rediscovered in 2010. Although the alkaline soil degraded the dairy fats over the last centuries, a team of scientists from Egypt and Italy managed to identify more than 90 proteins using liquid chromatography and mass spectrometry. The sample is the oldest solid cheese ever discovered, and was made from cow’s milk mixed with goat’s or sheep’s. Moreover, the cheese contained traces of the brucellosis bacterium, a bug transmitted from goats and sheep to humans through their unpasteurised milk or undercooked meat. It causes flu-like symptoms that can last for years and can cause arthritis, inflammation of the spine or meningitis, and even neurological disorders. So far, only indirect signs, such as bone lesions, had been found as evidence for brucellosis among ancient Egyptians.